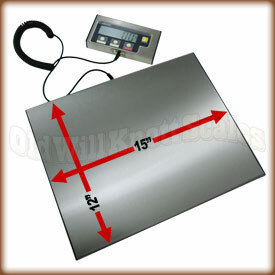 Platform Size 15" x 12" x 1.5"
Display Size 6.25" x 3.2"
Digital Remote Weight Display If you've ever had a tough time seeing the weights on your scale's display because of a large package, (or anything else that might cover your weight display) you'll know what a great feature this is. Jennings designed this shipping scale with a digital weight display that pulls away from the scale so ya can see your weights even with a BIG package on the scale...and, the display's cord reaches six feet long! Stainless Steel Platform The JShip 130 has a durable stainless steel weighing platform to make cleanup a breeze. Unlike gold or silver, stainless steel doesn't scratch easily and keeps its shine without rusting or tarnishing. Easy To Clean Membrane Keypad You won't have to worry about dust and dirt getting stuck under and around this scale's buttons...The JShip has an easy to clean membrane keypad with accurately labeled keys for easy weighing. Tare Feature The tare button on this digital shipping scale's weight display can be pressed to "zero out" the weight on the scale. You can then add more weight, and the display will only show the weight of the items you're adding. This sure is useful when ya want to use a tray or box for weighing your things, or if ya want to get separate weights of multiple items. Programmable Auto-Off Feature If you've ever had your scale turn off on ya in the middle of important measurements, you'll realize what a blessing this feature is. You can program the JShip-130 to turn off automatically, or to stay on until you turn it off yourself. Wish I had picked this one in the past! For may years I have been using the MyWeigh KD7000 scale to weight our horses feed. While I liked it, it was a bit small and more time consuming when calculating the bucket and then adding in the hay. 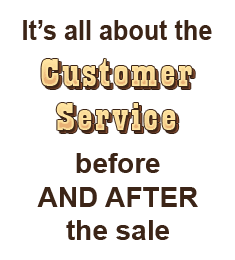 When it came time for a new one, my husband called and spoke to the owner about our need. He emailed us several that he recommended. We chose the Jennings Ship 130 and it its PERFECT!!! I LOVE being able to see what I am weighing and not having to hold and unhold to get it correct. 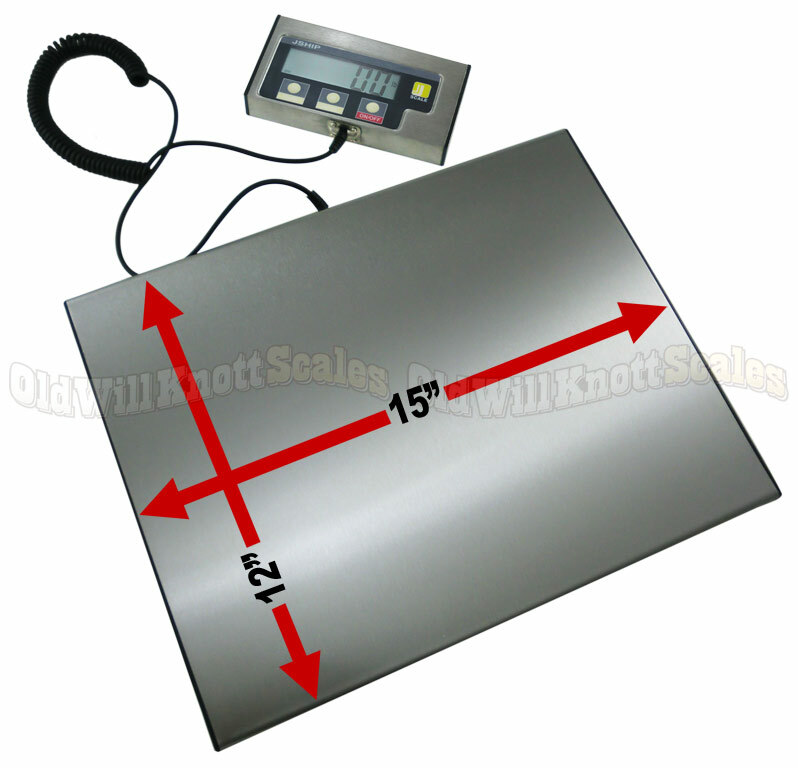 I have purchased scales from Old Will Knot Scales for many years and they are the BEST!!! Thank you for helping us find the perfect fit!!! I've purchased three of these scales and have never been disappointed. I never thought a scale at this price point would be this durable. Shipped and received quickly. Seems to be well made. Great warranty. Limited capacity (130 lbs) but I only wanted to ship what I could carry. Works well for my uses (2 to 4 packages per week). Took me a while to figure this out, but after reading instructions I was and am very happy with the scale. Sometimes people write reviews vice reading instruction book. Skip those bad reviews. This one is the truth. The scale seems accurate but there is a delay in reading it and when you have a lot to weigh its not really efficient for time. I have had trouble with the on/off button not working. It doesn't read anything that is less then .5lb. I was extremely pleased with this product. It is very portable and I am able to take it with me anywhere I need to go. The price made this scale even better. It was the best money I have spent for my business so far. Although I think the scale is accurate, there is a considerable delay between putting an item on the scale and the display of the weight. It will just sit there reading 0.0 ... probably for 5 seconds or more and then it shows the weight. Frustrating. We are pleased with the scale. It works well for what we need it for.